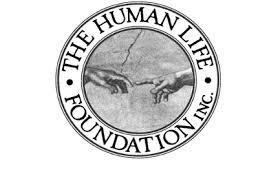 HumanLifeMatters: WHAT DO CATHOLICS BELIEVE? 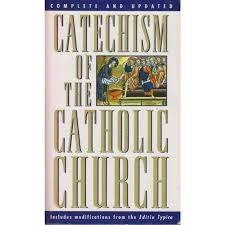 A question to my Catholic brothers and sisters: Do you know your Catholic Catechism? A question for my Evangelical Christian brothers and sisters: What does the Catholic Church actually believes? The essence of Catholic teachings and doctrine can be found in the CATECHISM OF THE CATHOLIC CHURCH. Below is a link to EWTN's TV show "Grab Your Catechism" with Father Charles Connor, STL, Ph.D. He gives a good foundation and speaks about God, the Trinity and the Apostles and Nicene Creeds. He's very good!